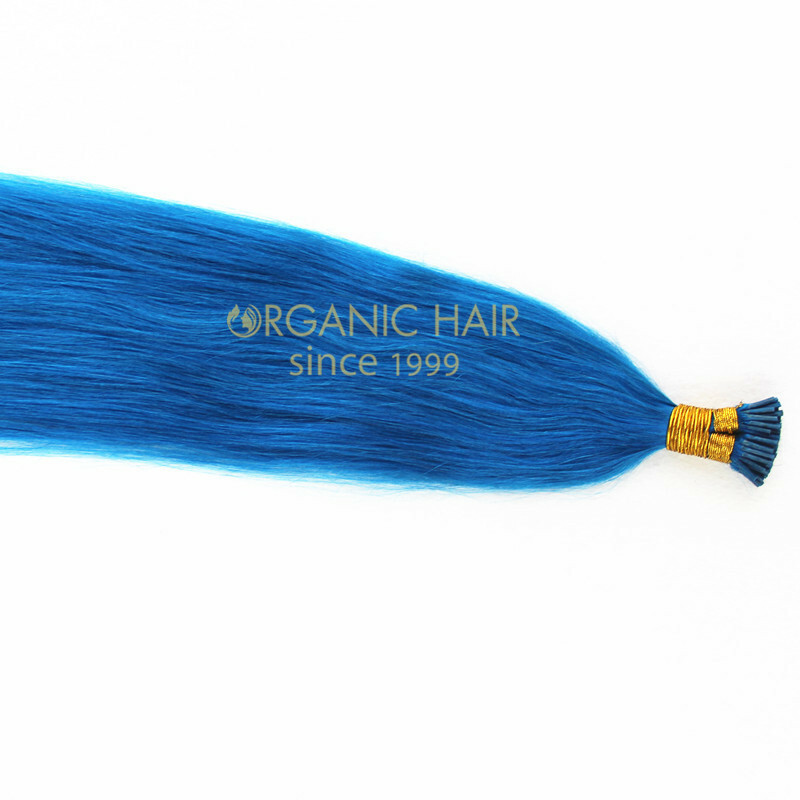 Organic Hair is the leader for the best prebonded hair extensions. 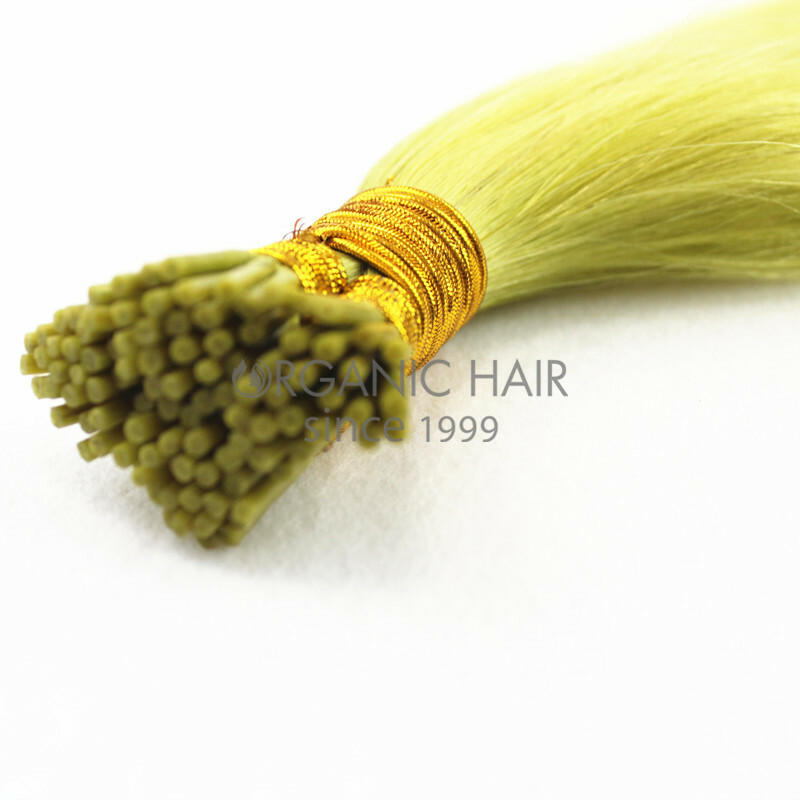 Our stick tip hair method is specially designed to provide the longer, thicker hair you have always wanted instantly. 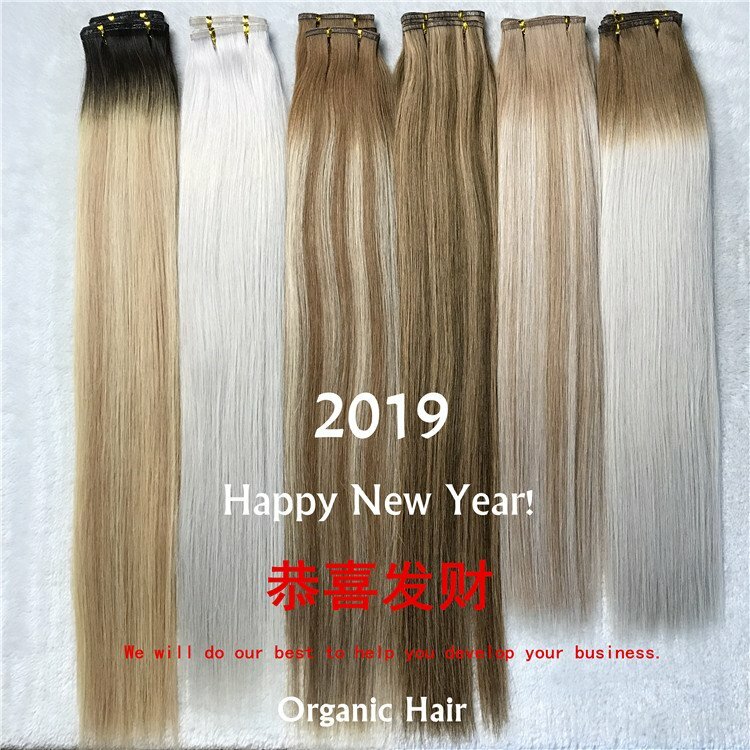 This is the safest method of hair extensions on the market, and the easiest to achieve and maintain. Each clip has a non- slip,silicone coating that secure your extensions comfortably, and prevent slipping. You can have longer and healthier hair that will last, without damaging your natural locks. Our clip-in method is safe to your natural hair, and takes only minutes to apply! 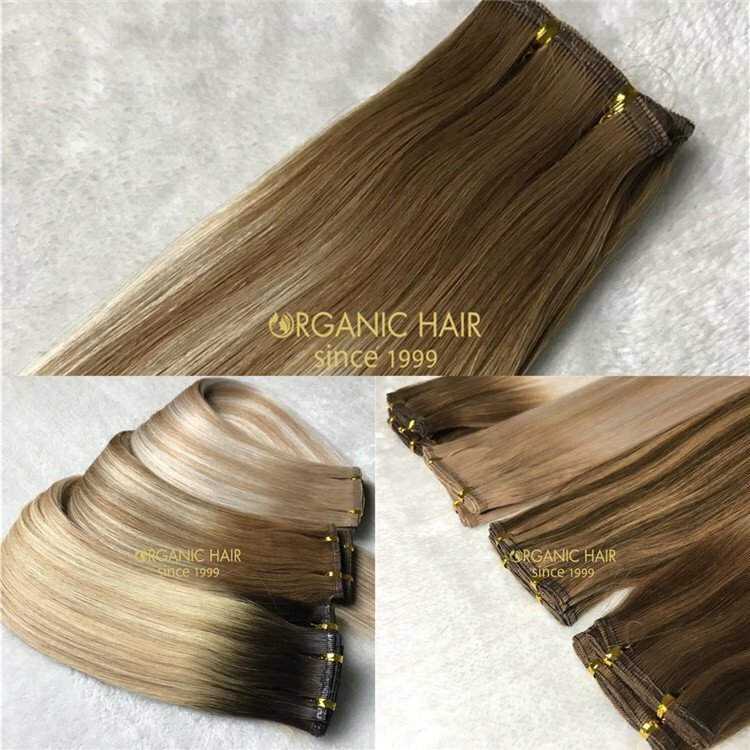 Organic 100% Remy human hair, and double-drawn! 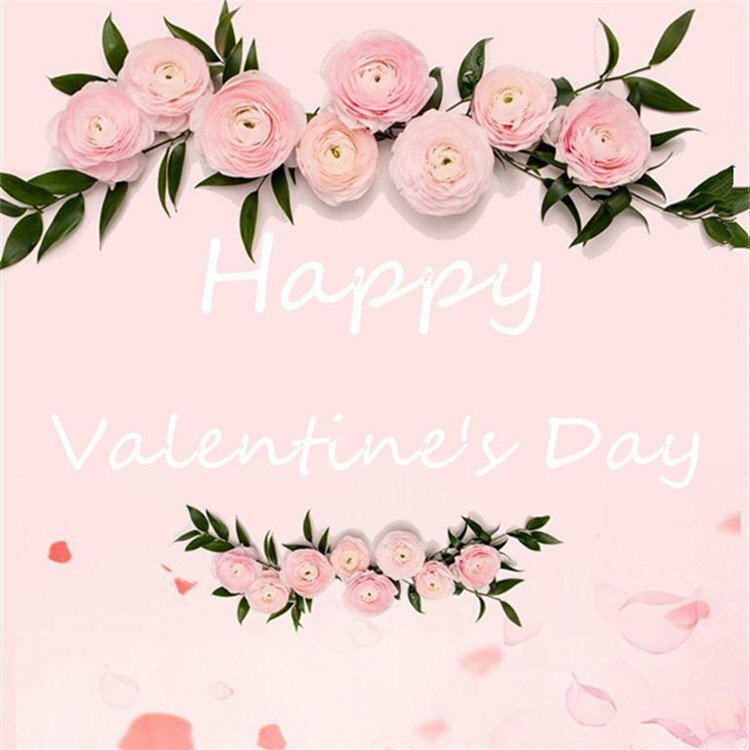 Your best choice ! 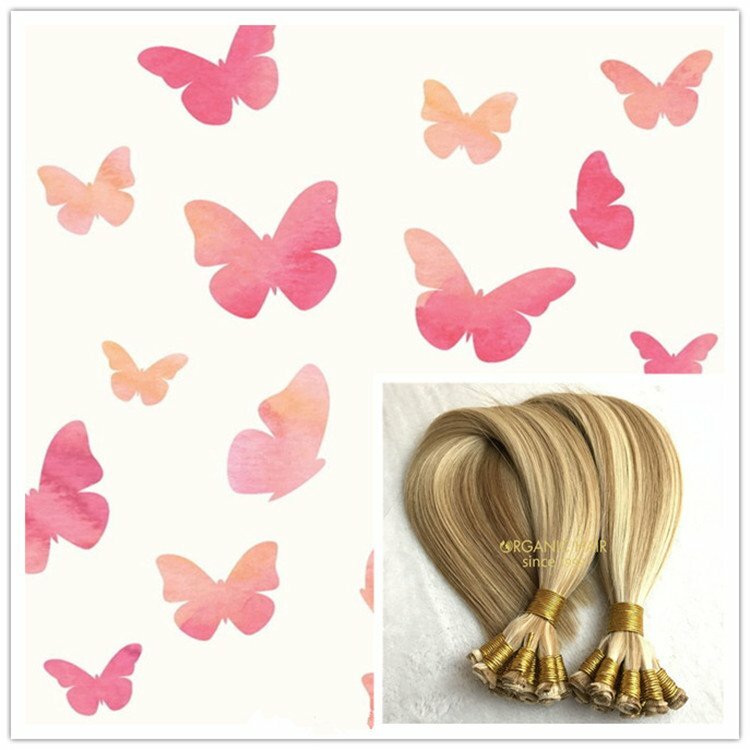 Orgainc velvet remy hair i tip hair quality is much higher than other factory in our league. 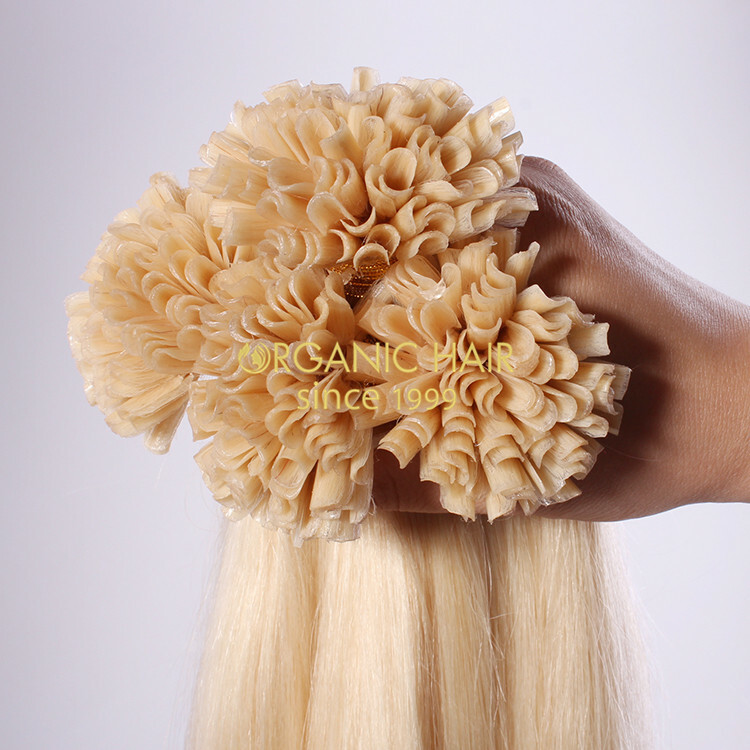 Our pure human hair is not only “Remy”, it is also “double-drawn”. This lengthy process takes twice the amount of time to prepare, and ensures that every hair strand is of the same length. 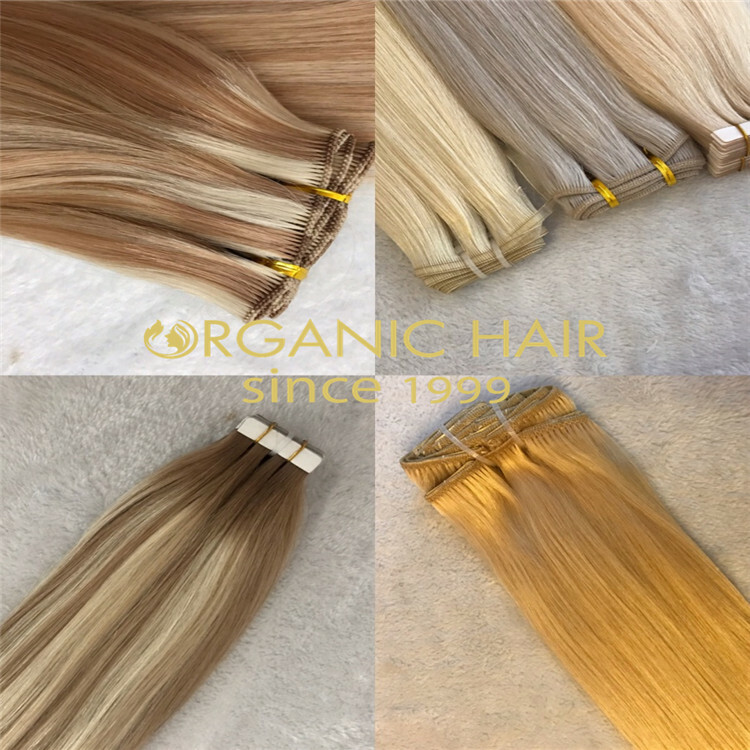 This process is rare due to the time involved, and doubles the value of human hair extensions.our prebonded-hair extensions with 100% satisfaction guaranteed, and free returns and exchanges! 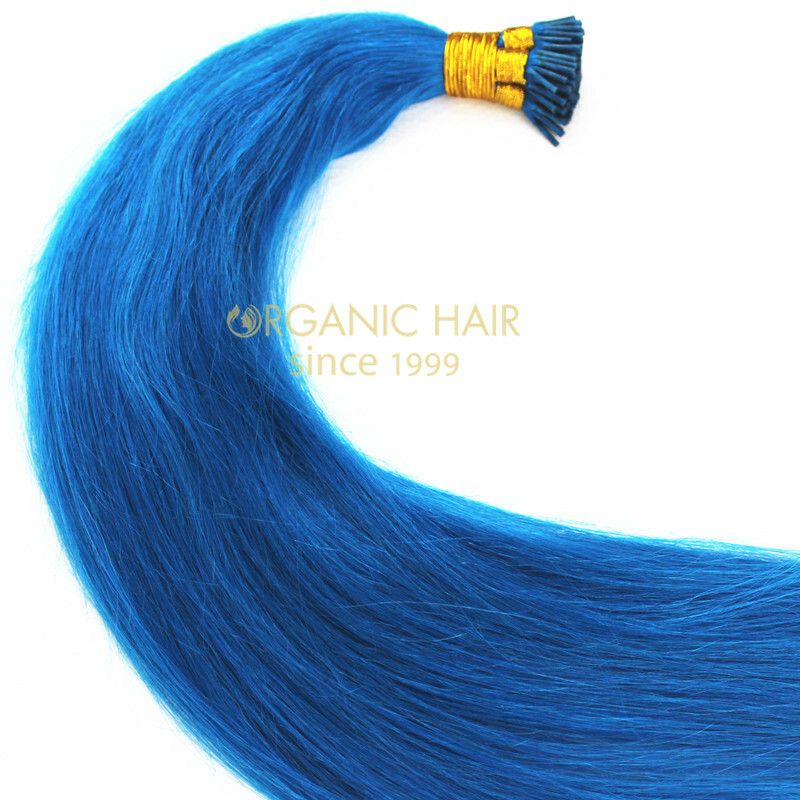 Organic Virgin Hair I tip hair extensions blue color refers to hair that has never been processed in any way, making it very healthy, soft and silky. Virgin Hair is also a great option for those wanting to color their hair extensions themselves. 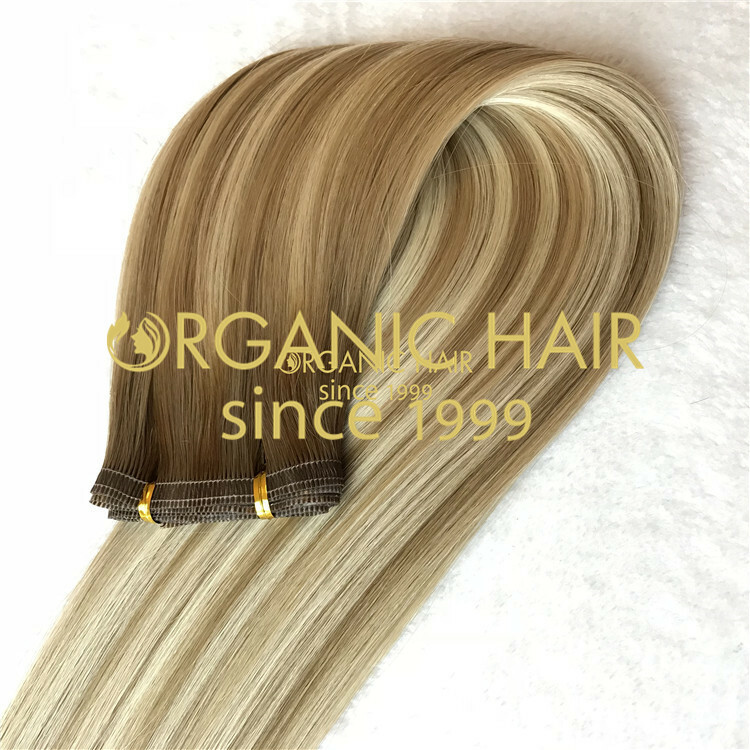 It will last much longer with heat and/or color treatments than any other human hair on the market, because it has not yet been damaged by these processes. It is 100% raw and natural. Order Yours Today! We offer a 100% Satisfaction Guarantee! 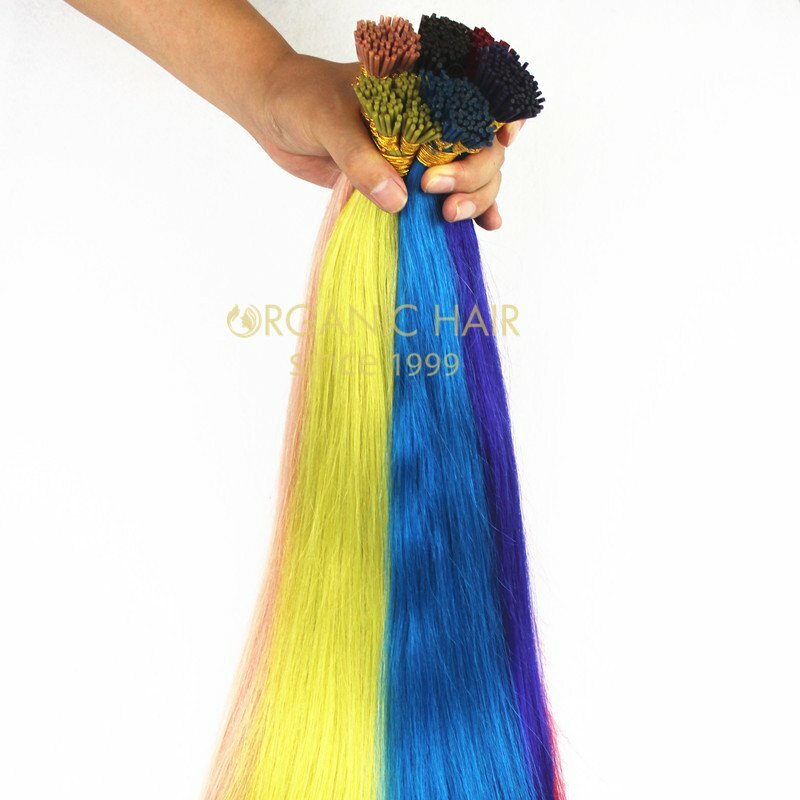 Double drawn i tip hair, long life for hair extensions, remy top grade weave in hair extensions ! 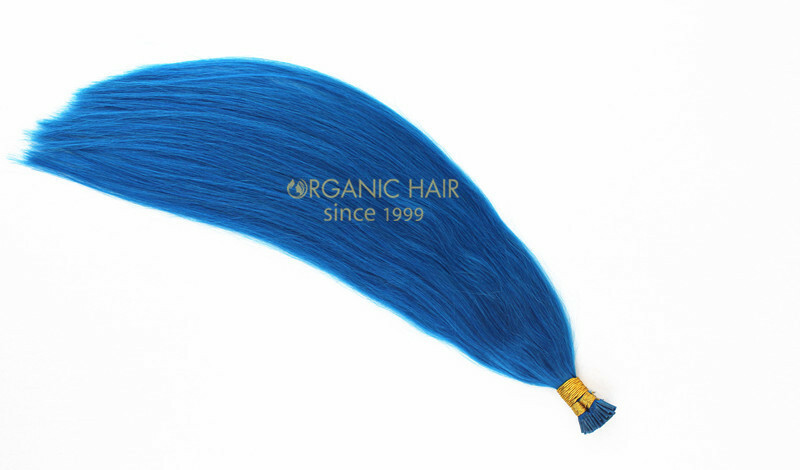 Organic Hair Extensions are made from 100% Remy Human Hair, however they have to cared for slightly differently then your own hair. We have made a quick summary of hair extensions do's and don't's for you. For detailed instructions please check our hair care page.